When it comes to maintaining parking lots, there are a myriad of considerations to include when partnering with a trusted contractor. 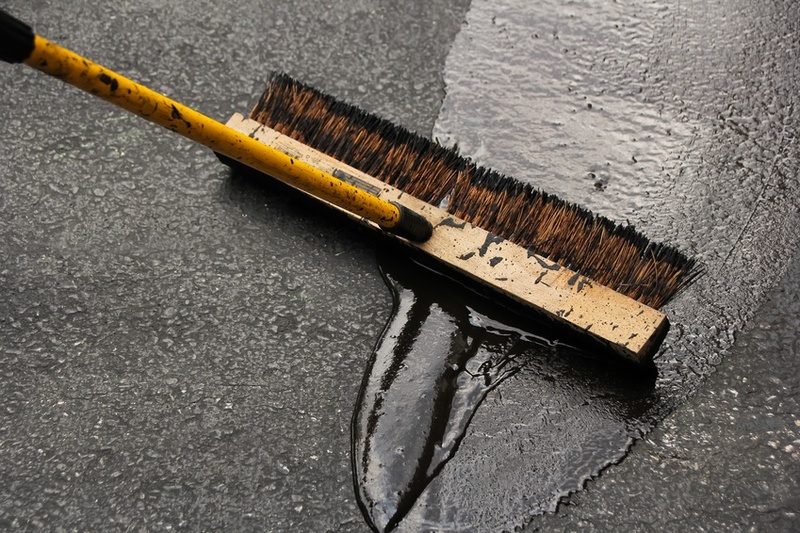 Services such as seal coating, crack sealing and other concrete and asphalt repair services can help protect the surface from damage and increase the overall aesthetics. The U.S. paving industry generated over $36 billion in revenue just last year, making it clear that performing regular pavement maintenance and repairs is an essential part of maintaining a safe and useful parking lot. But the question lingers — how do you find the right pavement company to work with? Here are a few important questions to ask before hiring a contractor. How long have they been performing pavement services? When it comes to sealing concrete cracks, sidewalk repair, or any other sort of asphalt or concrete repair, the experience is crucial. If a contractor has multiple years of experience, it will generally be more likely that their services offerings will be more trustworthy and professional and result in a better final product. They’ll know the proper methods, materials, and timing to use for each unique situation. Pavement services can readily get complicated, which is why it’s important to ensure you are working with a reliable, experienced company you can trust. Additionally, asking for references is a good way to mitigate any future pavement heartbreak. What kind of materials will be used? Material choice is a key component when maintaining a parking lot’s appearance, avoiding damages, preserving safety, and protecting the significant investment represented by your pavement. Due to the long-term significance of the material, it’s important to know what exactly will be used and how. By requiring a contractor to list the specific materials to be used and the method for application, a concise understanding can be gained and a detailed scope of work can be created for the sake of comparison when receiving multiple estimates. If you ask three different contractors for the solution to a paving project, it is likely that you will receive three different estimates in return! Finding the right company to perform your pavement services is key to getting the job done right. Therefore, by these questions and doing a bit of research, you’ll be off to a great start!